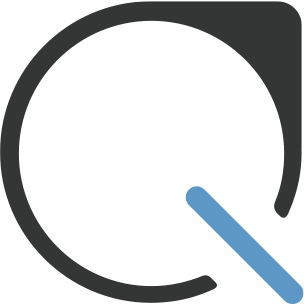 With Plastiq, you can pay a business, organization or individual for verified goods or services within the US or Canada -- even if they don’t accept card. Your recipient (who you want to pay with Plastiq) does not have to register with Plastiq or make any changes to the methods they currently accept. You simply tell us who you want to pay, we process the payment on your card and send the payment via a funding method they already accept. NOTE: Some payment types depend on which card you are using. To learn more about which payment types are allowed on an American Express, please see here. For more information on Visa cards, see this article. If you are interested in learning more about what payments are allowed, please see our Terms of Service.